Mission: IPC is an Industrial Technical Centre whose expertise is dedicated to innovation in plastics and composites in France. 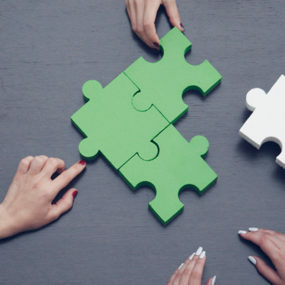 Since 2016, the profession has new means to support all companies, especially micro-enterprises and SMEs, regardless of the process used, thanks to a contribution established to finance R&D, innovation, technology transfer and skills. IPC’s goal is to improve the competitiveness of our national industry through innovation and the supply of technological means for participating industrial beneficiaries. IPC has a national scope and is represented throughout the country. 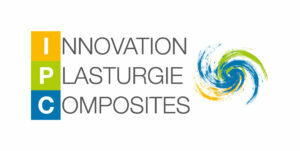 It is supported by the Federation of Plastics and Composites and its Professional Organisations. It develops partnerships with all technical and scientific stakeholders; competitiveness clusters, technical centres, universities and engineering schools. – Private R&D and services.